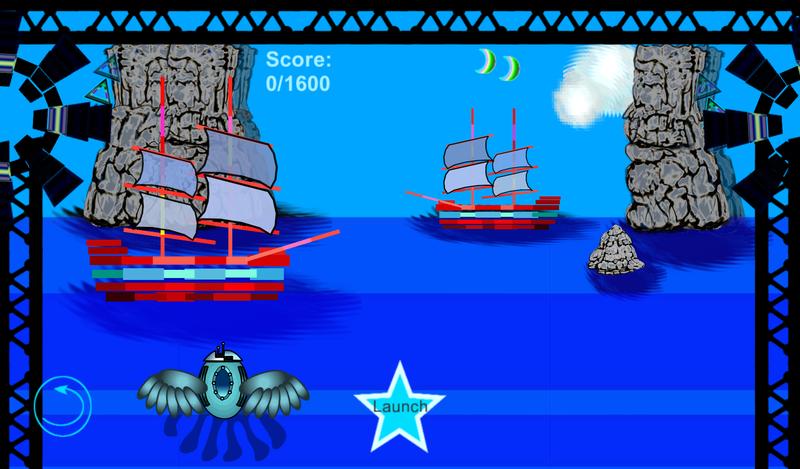 Brick Breaker Robots is an arcade game for Windows and Android platforms which the player utilizes a robot to bounce a ball off its 2D body and clear out blocks in the form of space cogs, palmtrees, sailingships that spawn sharks while the lazer tubes respond to the player's movements. 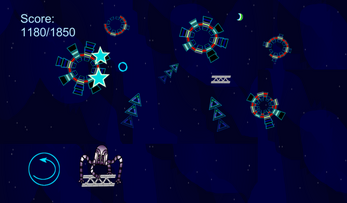 Octavus Prime gives the player two moons and when they run out...Game Over! 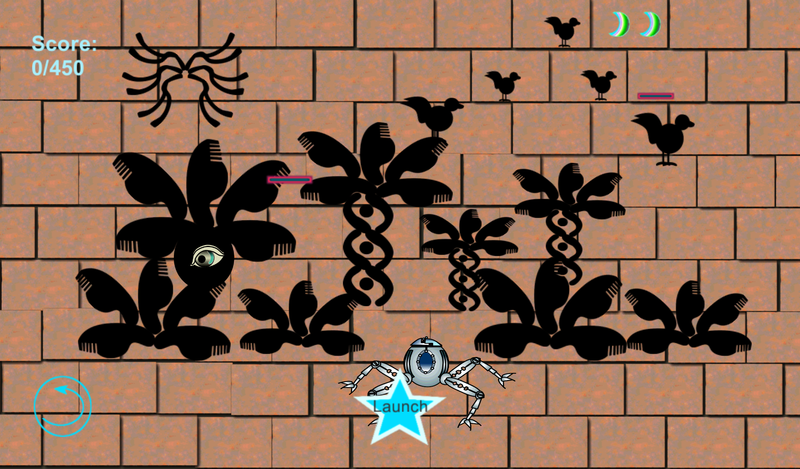 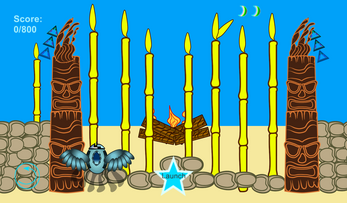 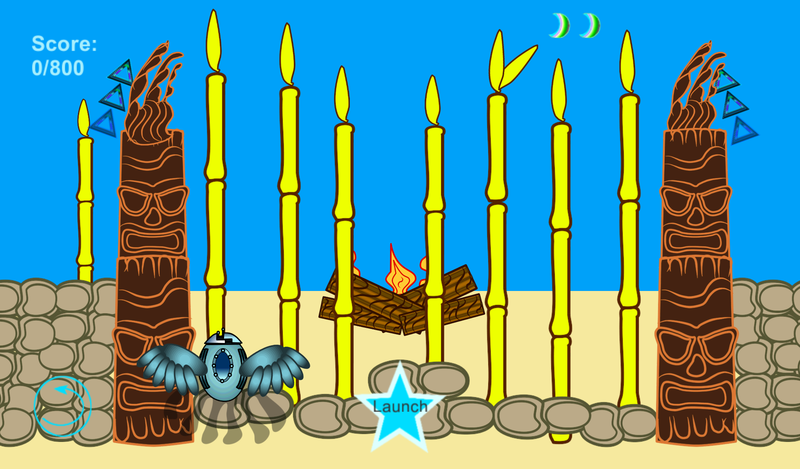 The player control's the robot's movements along the horizontal axis on Windows using 'A and D' keys or arrow keys, on Android by either tilting their device or touching the screen of their tablet or phone. Feel your fingers glide across the screen. 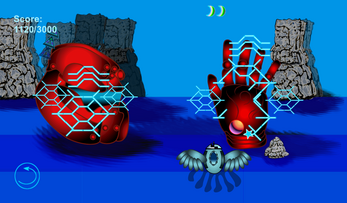 Imagine a world made of blocks in the shape of floating palm trees, space cogs and robots. 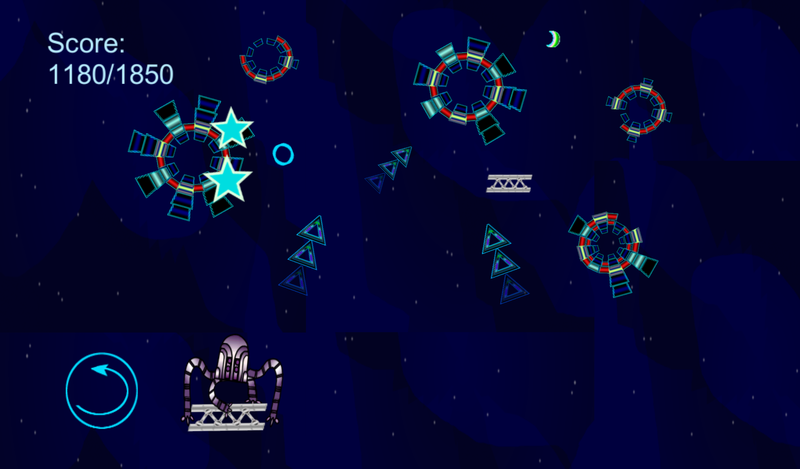 Guide your robot to clear as many blocks as you can.